As a parent of a toddler I always have to have snacks to hand. They are my weapon of choice against tantrums, they are my saviour when it comes to a long wait, and they come to the rescue when we're stuck in traffic. I've talked before about our go to snacks, but today I thought I would focus on one brand in particular: Organix. 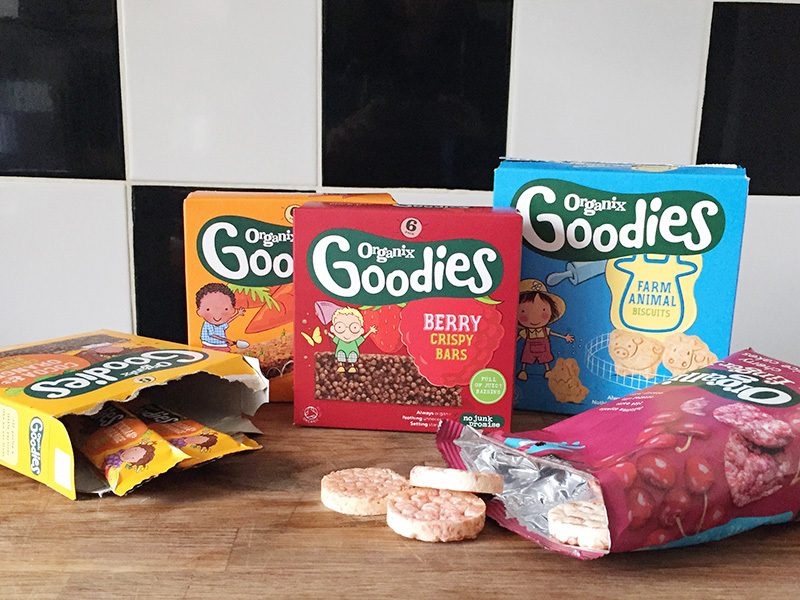 When choosing food for children it is so important that you pick things that are healthy and nutritious, and Organix make snacks that totally fit the bill. Not only do they contain no junk, but they are all organic which is really important as it means there are less nasty chemicals from pesticides. We try to buy organic food as much as possible, so finding an organic brand with so many tasty snacks for Zach is amazing. Organix have an absolutely huuuuuge range, containing everything from baby rice and fruit purees for the first stages of weaning to breadsticks, raisins, and even gingerbread men for toddlers. There is something to suit every taste, and their products are not only affordable (and usually on offer!) but so easy to buy as they are sold everywhere you can buy baby & children's food. Over the past year and a half since we started weaning Zach we've tried a fair few of their products. 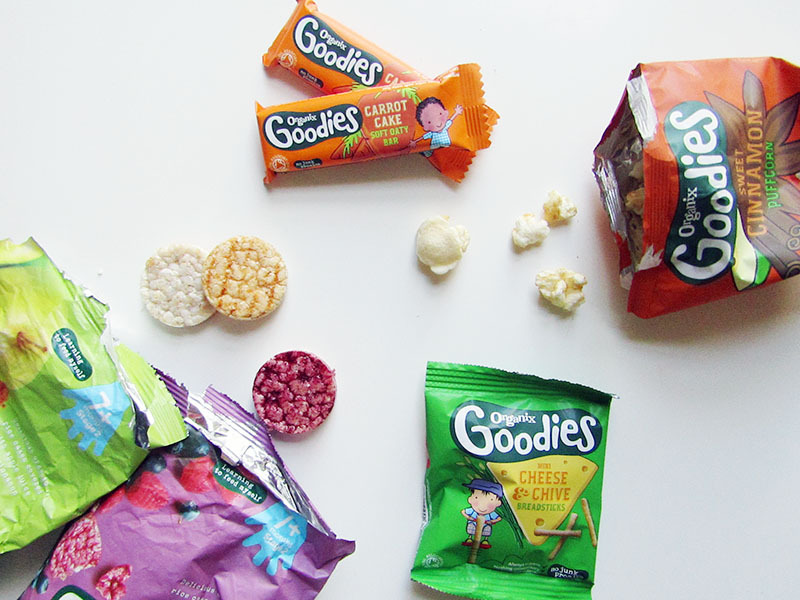 Our all time favourites would have to be the soft oaty bars (especially the carrot cake ones, yum!) and the rice cakes. We have purchased them over and over again, and I don't see that changing any time soon as they are so delicious, and perfect to give Zach when he needs a little snack. Whilst we do have some firm favourites, we are always keen to try other products from the Organix range. They kindly sent Zach some of their crispy bars in the two new flavours; berry and cocoa & orange. Made from raisins and puffed rice, they are really juicy and tasty, and full of energy for little ones. I have to say the cocoa & orange ones are Zach's favourites, but he comes from a long line of chocolate orange lovers so it's not really a surprise! Organix have also recently released a new range for older children; their punk'd oaty bars. I love that they are extending their range to cater for more age groups as it means that we will be able to continue buying the products as Zach grows up. I can't wait to try these in the future when Zach is a little older as I am sure they are delicious! If you haven't tried any Organix products before I would definitely recommend picking some up on your next weekly shop. You can always rely on them for a tasty and nutritious snack for your children, and I think they will remain firm favourites until we no longer buy Zach children's food! 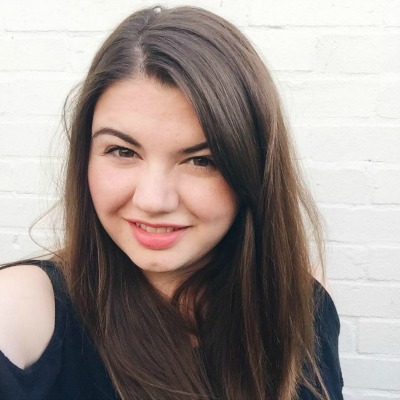 Couldn't agree more, we've started to swap out as much as we can now in favour of organic and we are loving Organix range. I can get things for both Noah & P from the same brand which is so rare.